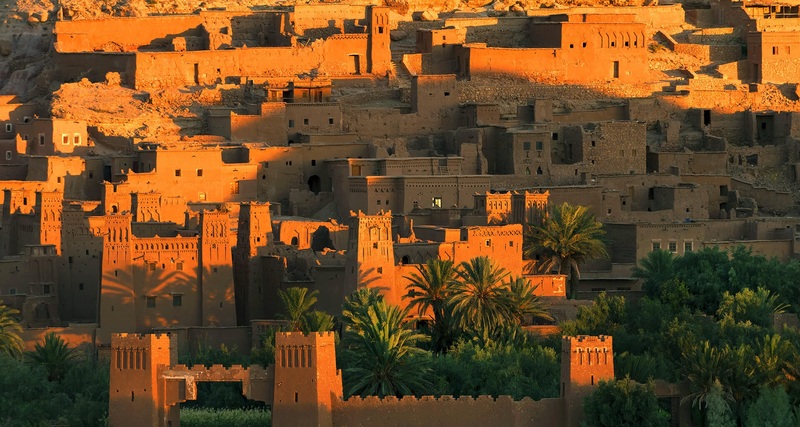 The fascinating country of Morocco is not much further away in flying time than to traditional destinations such as the Algarve or southern Spain, yet it is a world away in terms of culture, colour and excitement, with vibrant cities like Marrakesh, coastal resorts with sandy beaches, dramatic mountains and the Western Sahara desert. 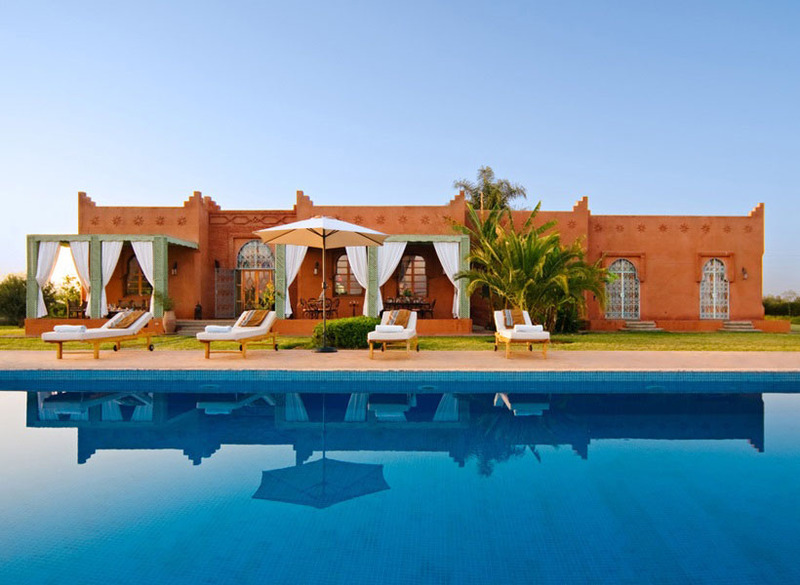 Luxury villas in Morocco are not found everywhere, but they are a superb base from which to explore the country. 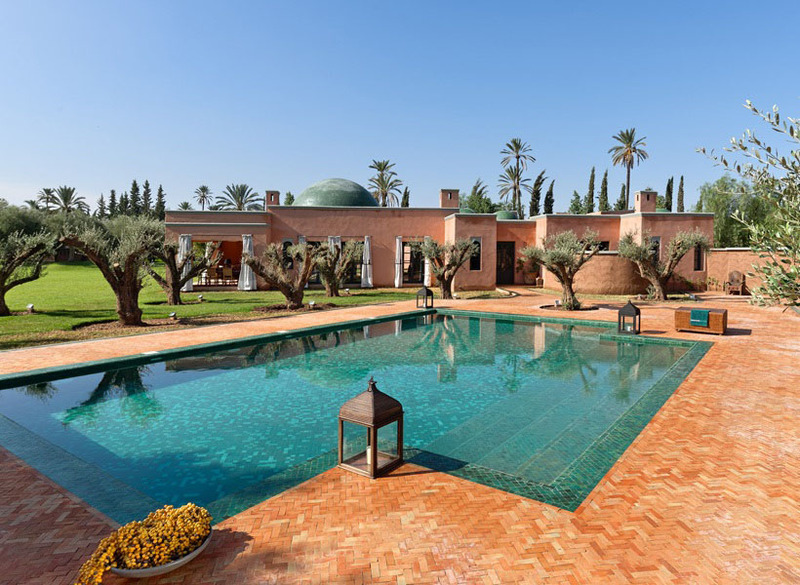 Our luxury villas in Morocco are close to Marrakesh, which can be reached easily by direct flight from a number of UK and European airports. 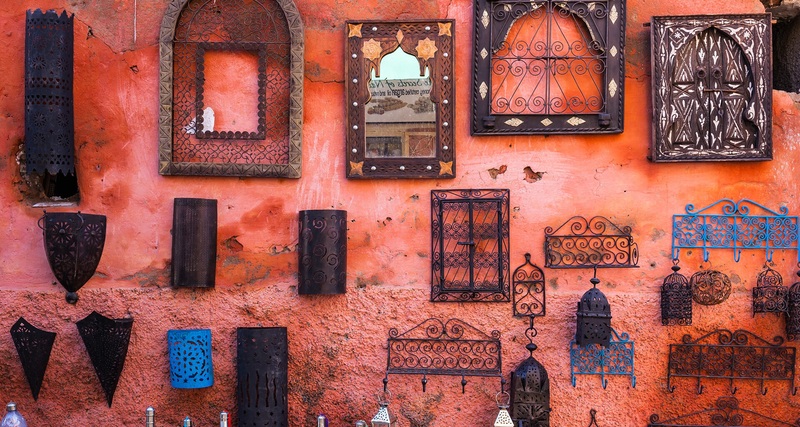 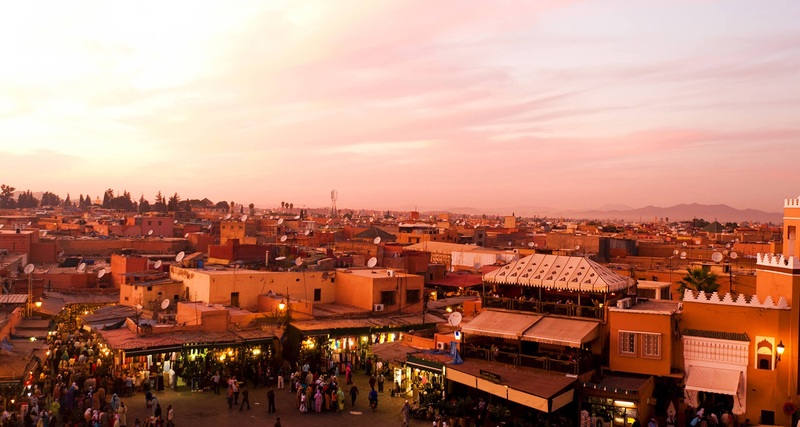 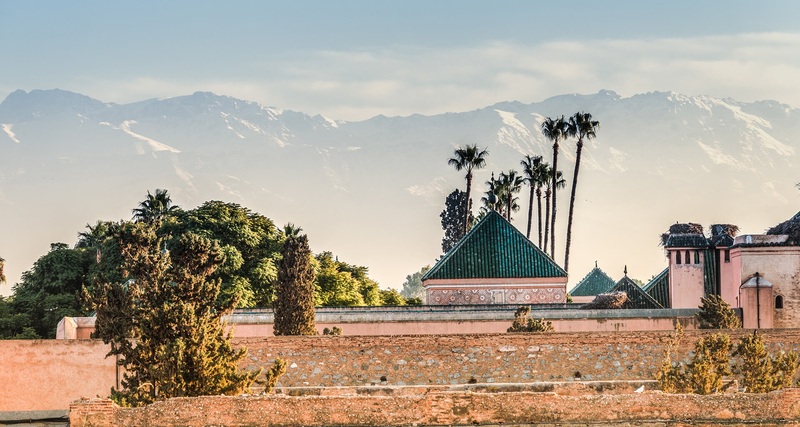 At any time of the year, Marrakesh is a super holiday destination, with its traditional souk for bargaining for souvenirs, copper wares, sweets and spices, the old palace and madrassa and above all the Djemaa el-Fna. 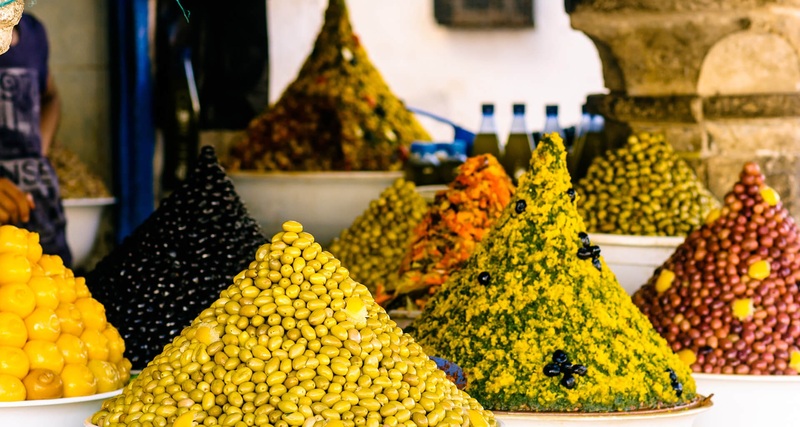 This is a wide open space in the middle of the city with street performers and snake charmers, fruit and spice stalls and endless enthusiastic cooks enticing you to try exotic dishes cooked freshly in front of you. 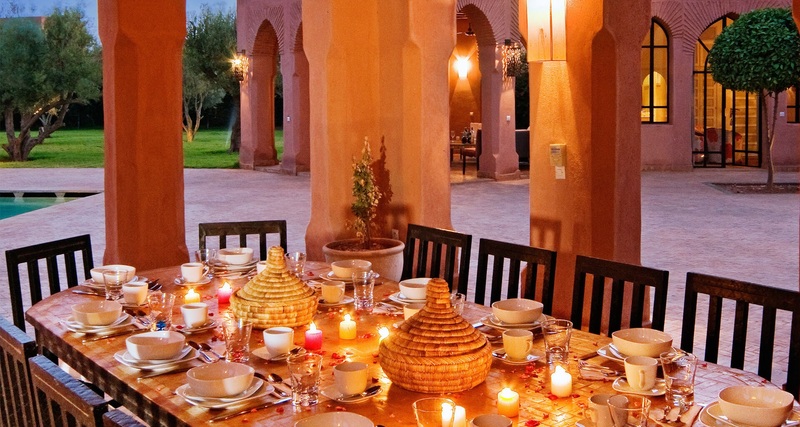 Try a plate of piping hot snails in a herb sauce or anything cooked in a traditional tagine – you will easily find something to enjoy and excite the taste buds. 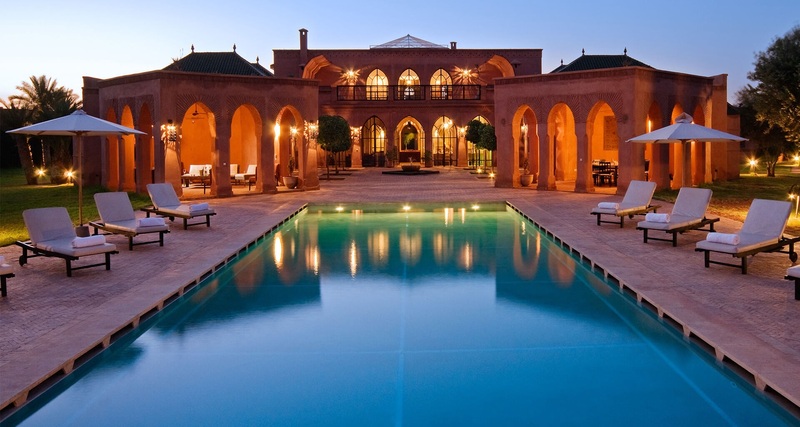 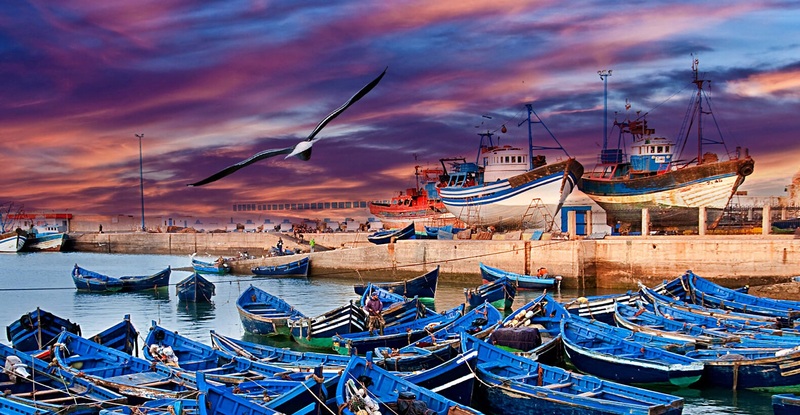 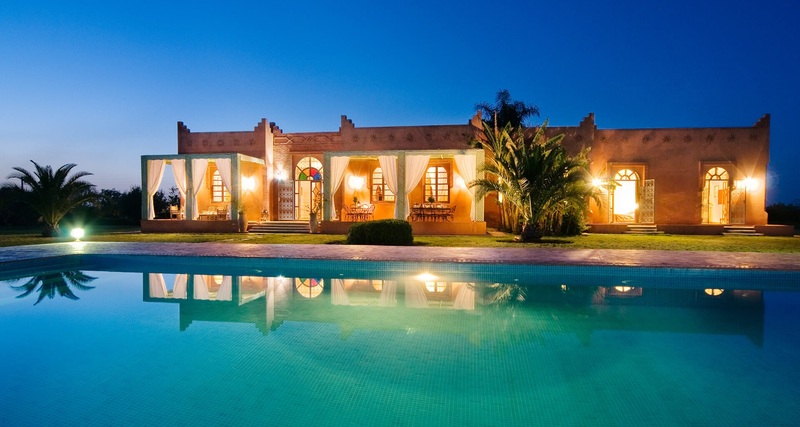 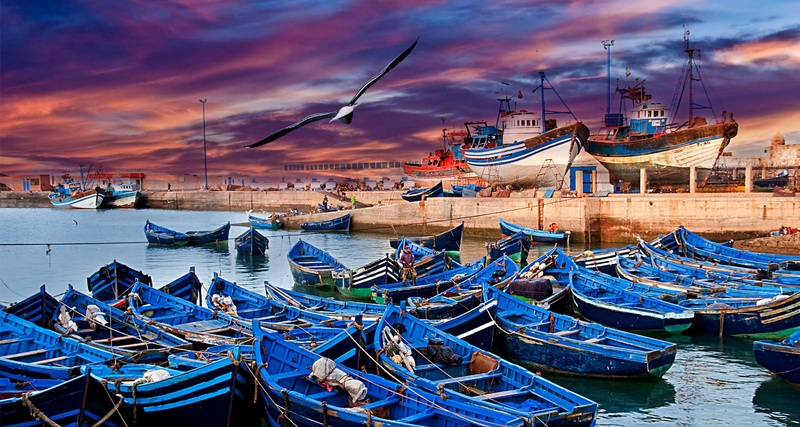 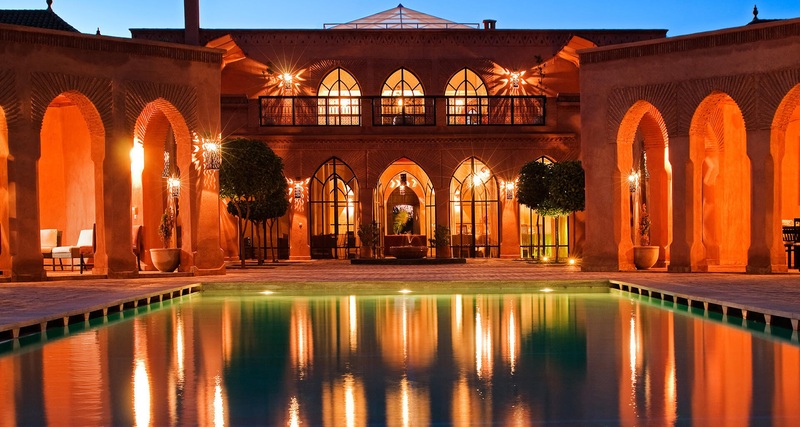 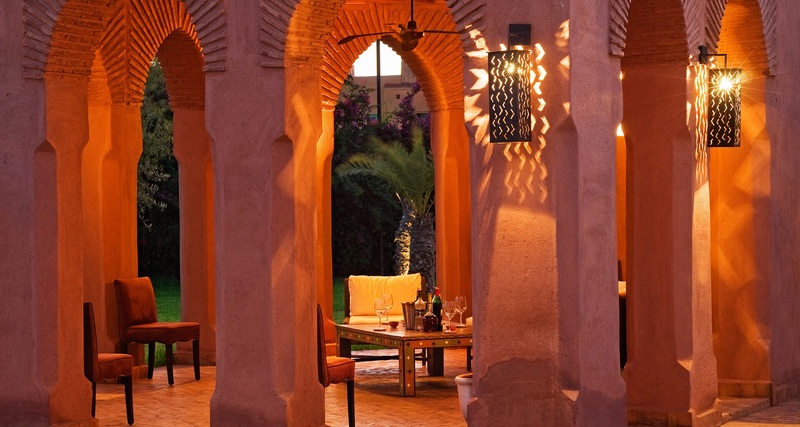 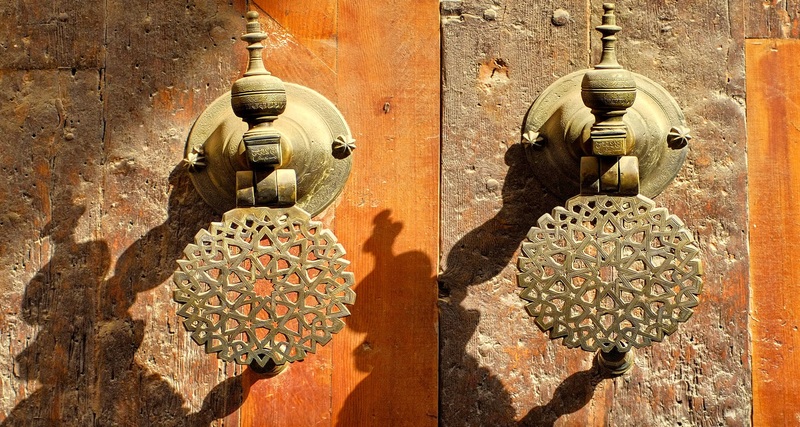 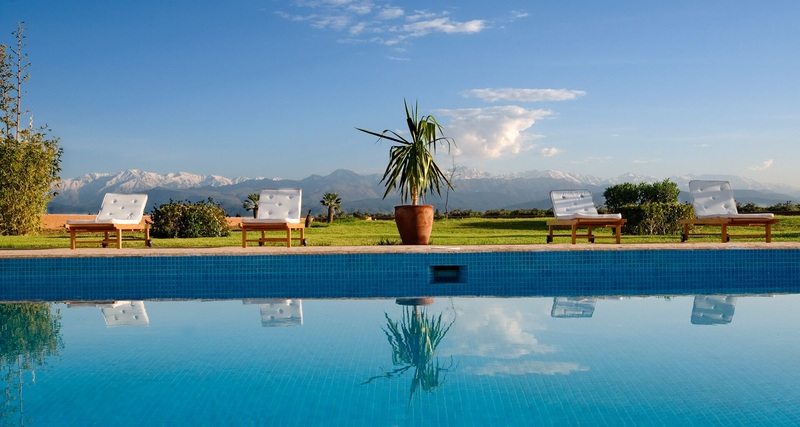 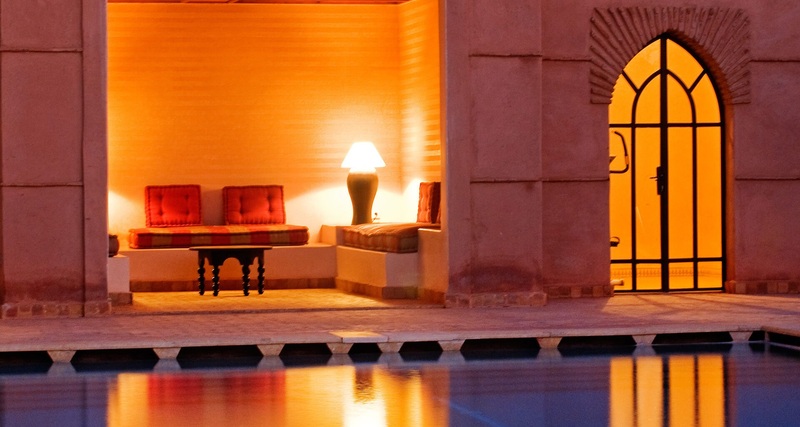 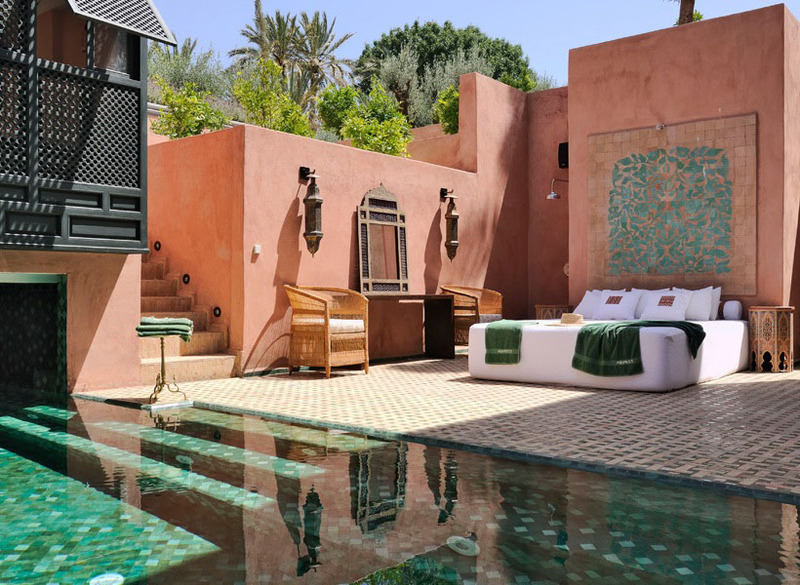 Luxury villas in Morocco are a perfect alternative holiday choice.